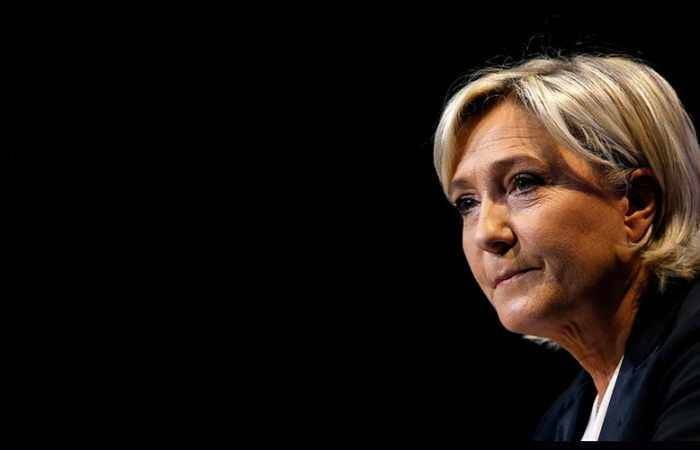 The European Parliament has decided to follow the example of French judges and freeze funding for Marine Le Pen's party National Rally (RN), formerly known as the National Front, Le Journal du Dimanche newspaper reported. The subsidies allocated to members of the European Parliament from the National Rally party for the financing of their activities and recruitment of personnel have been frozen on the suspicion of misuse of funds, Le Journal du Dimanche newspaper reported. In early July, Paris judges Claire Thepaut and Renaud Van Ruymbeke ordered to withhold 2 million euros ($2.35 million) of government subsidies earmarked to finance the party. The prosecutors suspected RN of establishing of a secret embezzlement system using the European funds to pay the party's assistants, dealing with the party's affairs that are unrelated to the EU. Le Pen has repeatedly refuted accusations against her party, saying that she considered the actions of the French legal system as illegal, and accused the prosecutors of attempts to "kill" France's major opposition party. According to the RN's leader, her party might cease to exist as early as late August as it will be unable to pay its employees.